Founded in 1997, Plumeau, chiffon et compagnie is a domestic-service social economy enterprise created through the joint efforts of community organizations, the community economic development corporation (CDEC) and three CLSCs in the territory. It offers its services to all residents of the Plateau-Mont-Royal, Saint-Louis/Mile-End, Centre-Sud and Ville-Marie. In our quest to provide quality service, Plumeau chiffon et compagnie has set itself the dual mission of delivering household services prioritizing senior citizens and people with diminishing abilities, and of providing sustainable jobs. 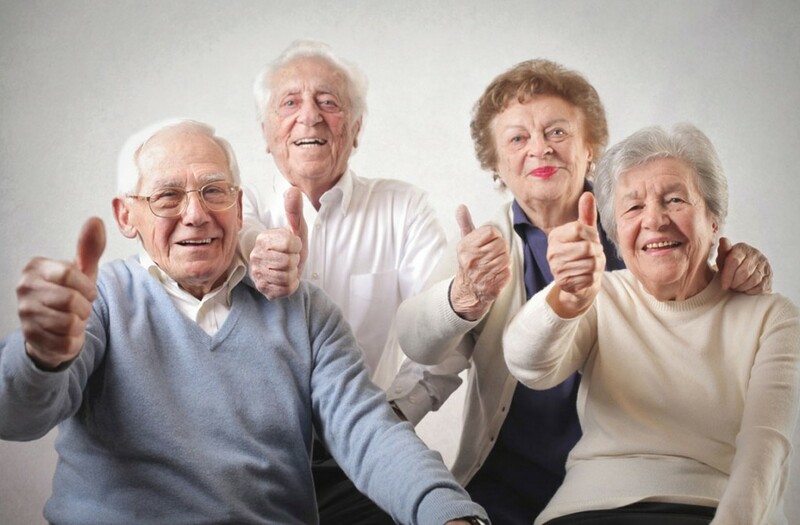 Our clientele is made up of people aged 65 and older, individuals with a functional limitations referred by their CLSC, and members of the general public. Plumeau chiffon et compagnie has over 90 employees who daily contribute to the achievement of its mission. The members of our administrative team are competent, dynamic and responsive to the needs of our customers. 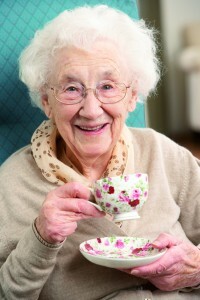 Our social economy enterprise is a member of various associations of seniors and community organizations. ASK FOR AN ESTIMATE RIGHT NOW!